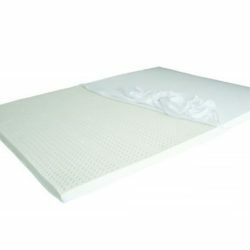 The Natural Latex Topper fits easily under your mattress pad and sheets and can be used as-is or with the added protection of a zip cover made of 2-way stretch or organic cotton. Top off your comfort natural latex, toppers will add another layer of comfort to any mattress. They can also help protect your mattress from nightly wear and tear. 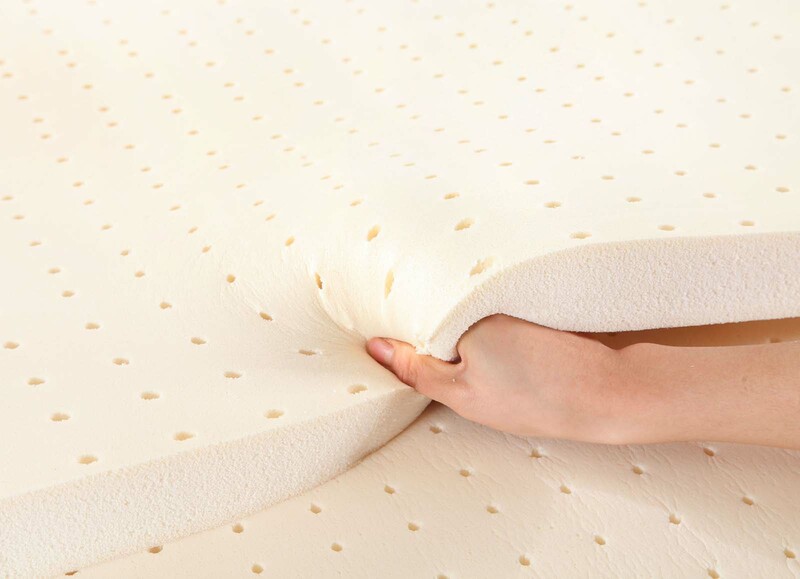 A mattress topper can breathe new life into an old mattress, adding an extra layer of either softness or support. Natural Latex is made from natural latex foam. Its elasticity creates a buoyant surface that independently shapes to the body’s movements. Not only does it promote good body posture but also good blood circulation. Latex is known for its durability. It is a good investment that balances quality and superior comfort.